Meadowood welcomes Becky Anhorn, new Fitness and Wellness Director for the community. Becky is an undergraduate of Chestnut Hill College and received her Master’s Degree at Widener University in 2008. Prior to working at Meadowood, Becky spent most of her career at a private school for young adults with disabilities. She worked as a recreational therapist, crisis manager and eventually the Director of Residential Services managing on and off campus residential, community and recreational programming for over 150 students. During this time, she also worked in a clinical capacity as a social worker in both the school itself and surrounding community agencies. In 2010, Becky partnered with her sister in owning and directing their dance studio. 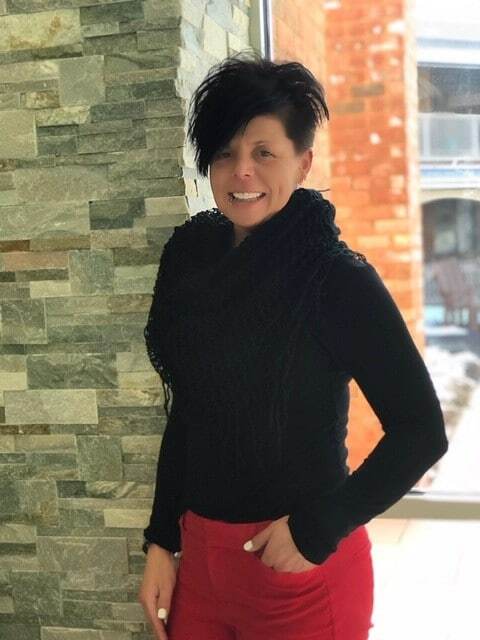 She co-managed the business and taught dance and fitness to children as young as 18 months up until adults, while also instructing fitness classes to all ages at gyms and after school programs in the surrounding area. This community outreach brought her to Meadowood as a contracted fitness instructor four years ago and has loved working here ever since. Being appointed as the new Director of Fitness and Wellness has been an honor and opportunity to combine all of my passions together into one job. She is excited to share her creativity and programming vision to the whole Meadowood community. ← The Grove: Discover Your New Home!